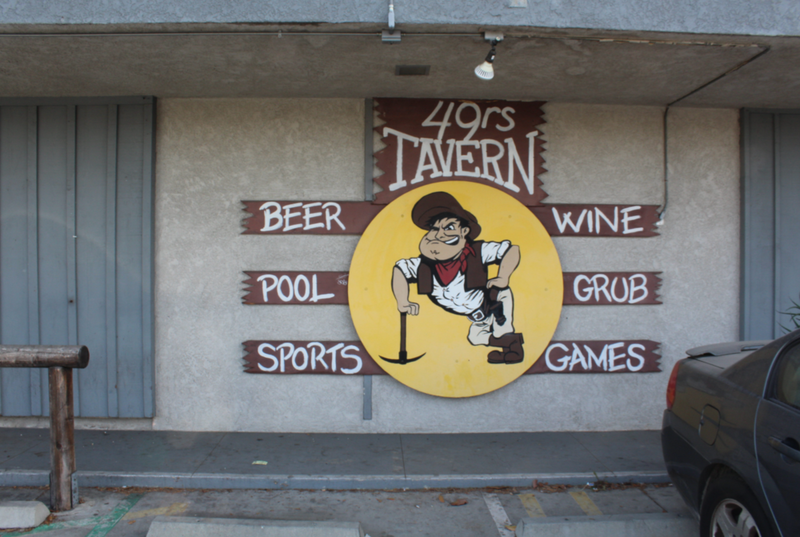 After 70 years of business, the 49er Tavern has found a new owner. Captain John Frisch is an interesting man, having earned his nickname with a very illustrious nautical career. “People call me Captain John because I have 45 years and probably have over 300,000 miles wrapped around the world,” Frisch said. After a long career on the water, Frisch has decided to go into the service industry by buying the bar he’s frequented for almost 20 years. Since acquiring the bar, Frisch has made some serious changes. For one, he’s installed handicap seating at the bar, making the tavern much more accessible to those with disabilities. He’s also quite proud of the beautifully polished, 1,500-year-old piece of redwood that he’s converted into a table for larger parties. Those features, along with a newly redone floor, brand new carbon-fiber bar, and bigger and better TVs (with every major sports package, of course), have left Frisch very confident that the tavern will be successful. “I have no doubt in my mind that this place is going to pop off,” he said with a wry smile.